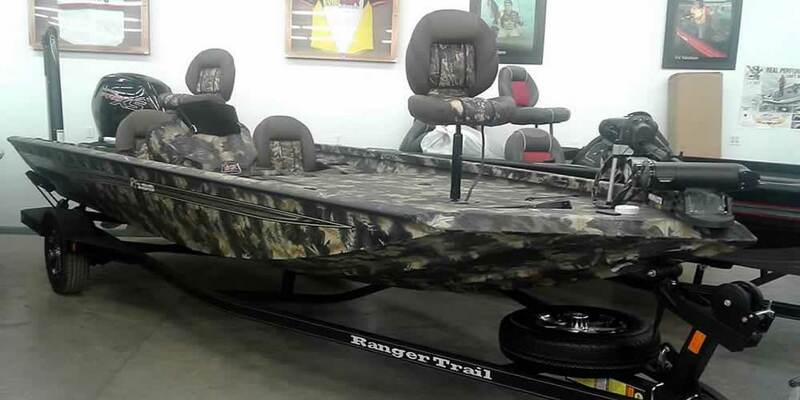 Bass Boats. 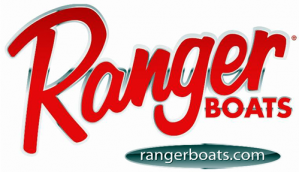 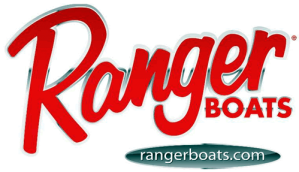 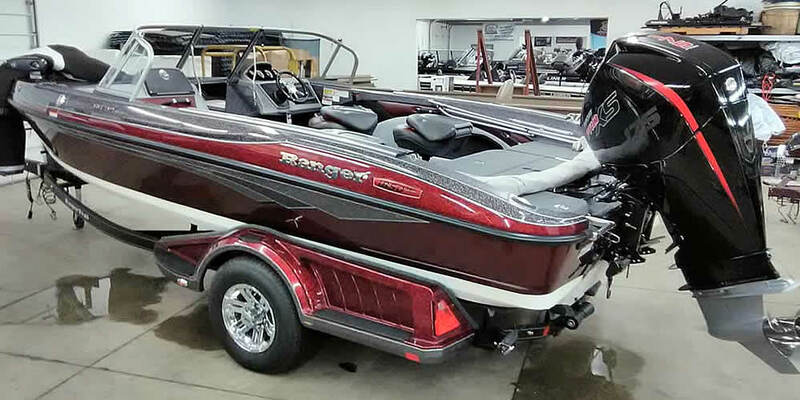 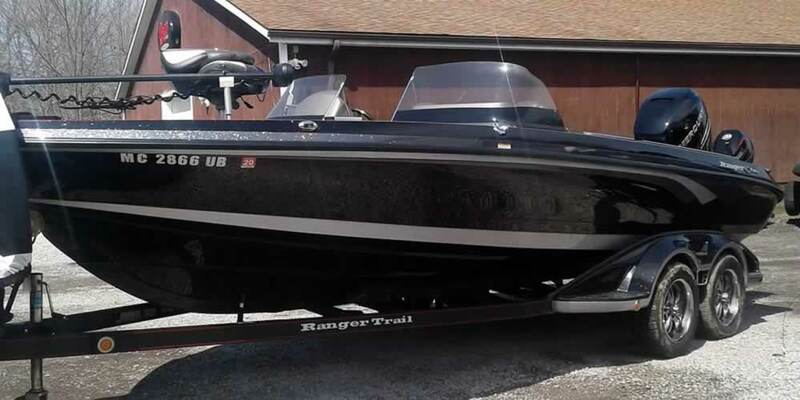 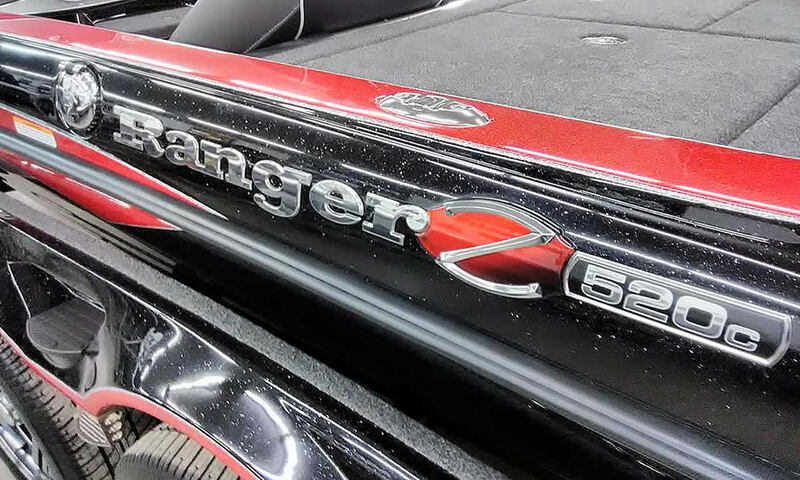 For over 51 years, Ranger is the boat to which all others are compared. 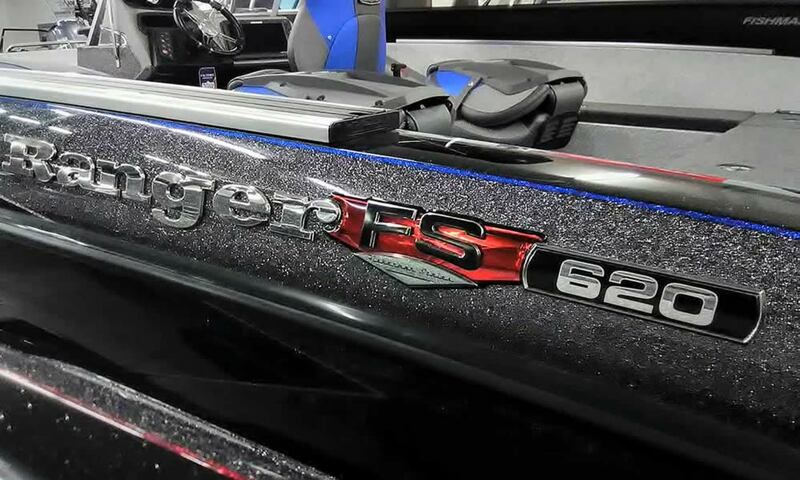 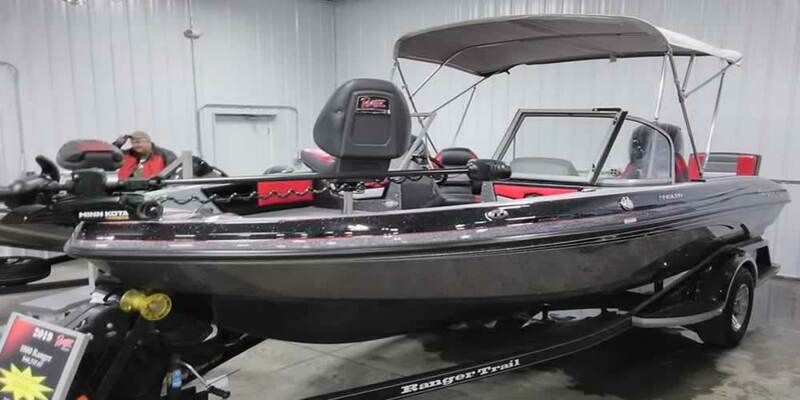 Whether it’s the smooth ride from Ranger’s patented hulls… the peace of mind from upright, level flotation… the strength of patented fiberglass transoms and fiberglass stringers… the added efficiency of a Ranger livewell system, or even the way every part fits together like a solid, one-piece design… Ranger never stops innovating. 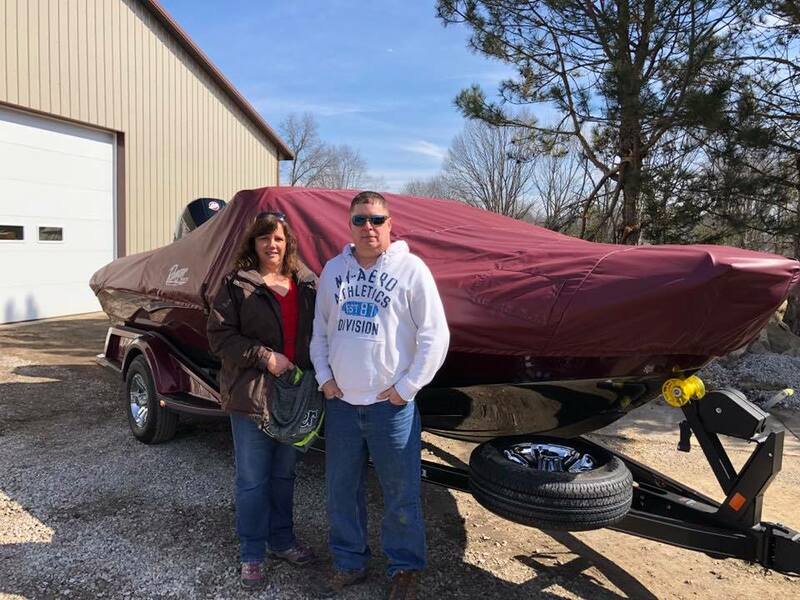 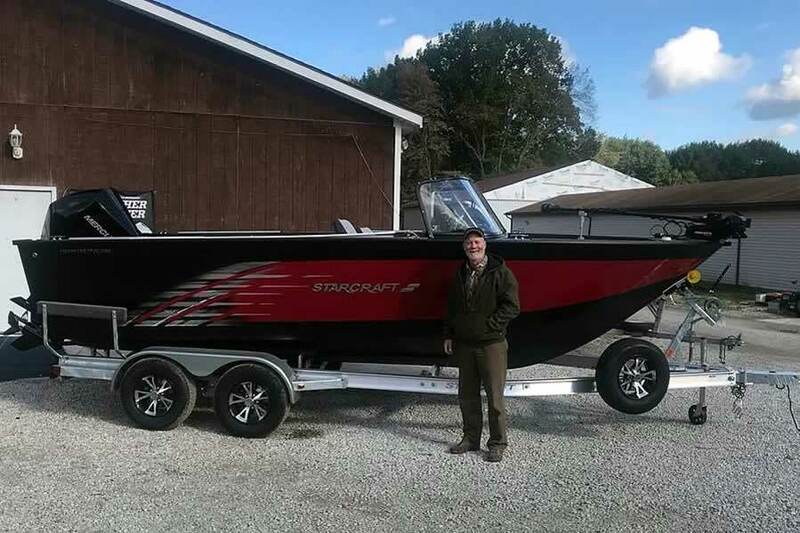 Our Customers & Their Boats! 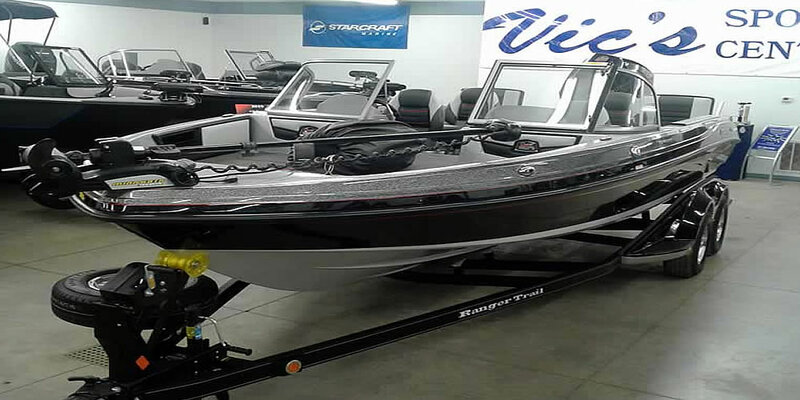 Subscribe to Vic's FREE NewsReel! 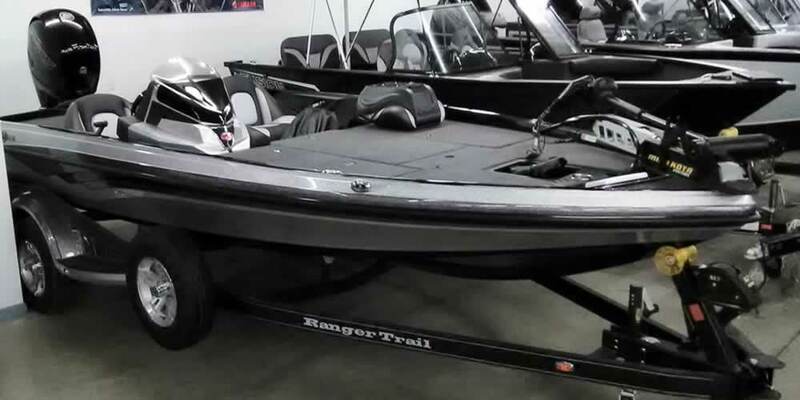 The Ranger® Aluminum Series. 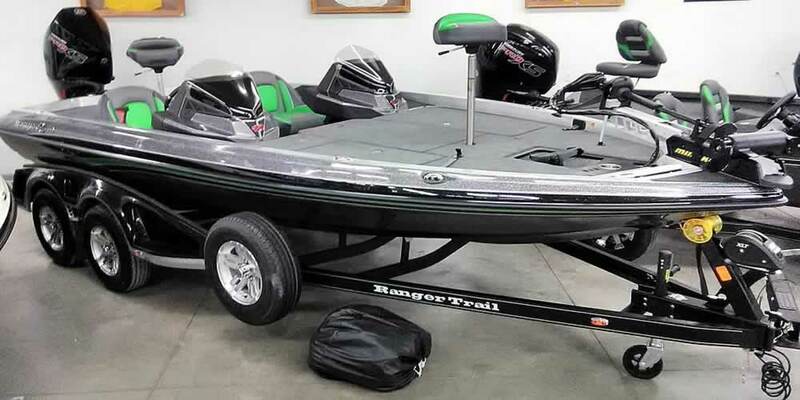 With a Minn Kota® trolling motor, heavy duty 6-gauge trolling motor wiring, on board charger, all aluminum floors and decks, and a wide choice of outboards, here’s the rig you’ve been waiting for. 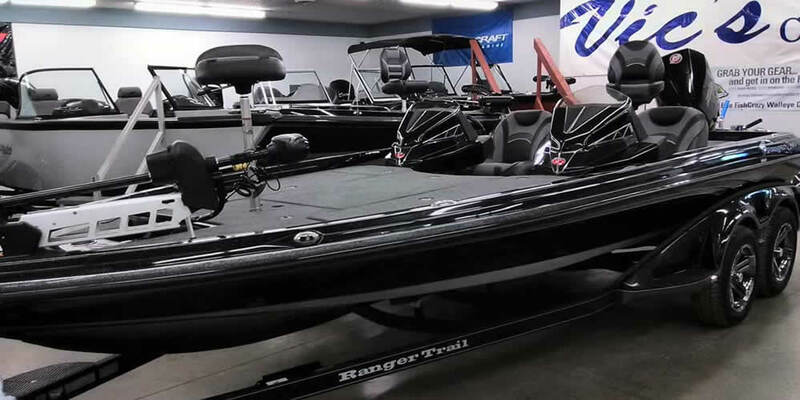 Ultra-smooth ride, responsive handling, peace of mind in our upright level flotation, legendary attention to detail and Ranger Trail® trailer. 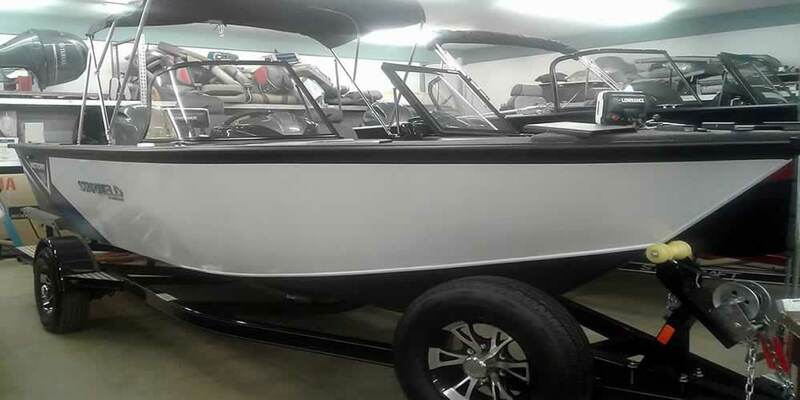 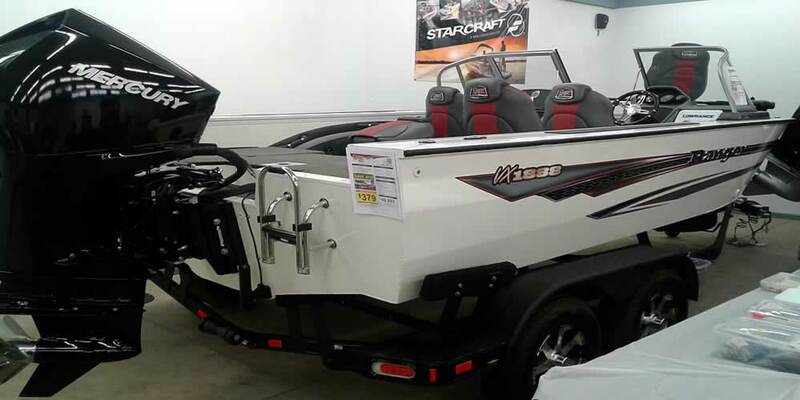 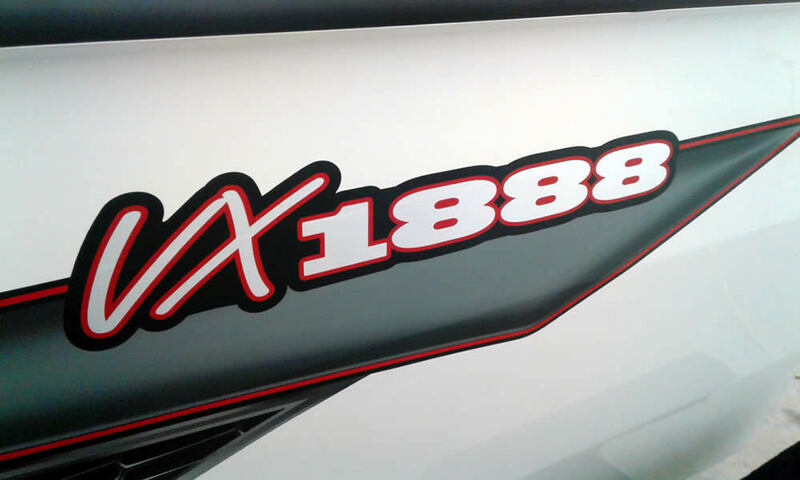 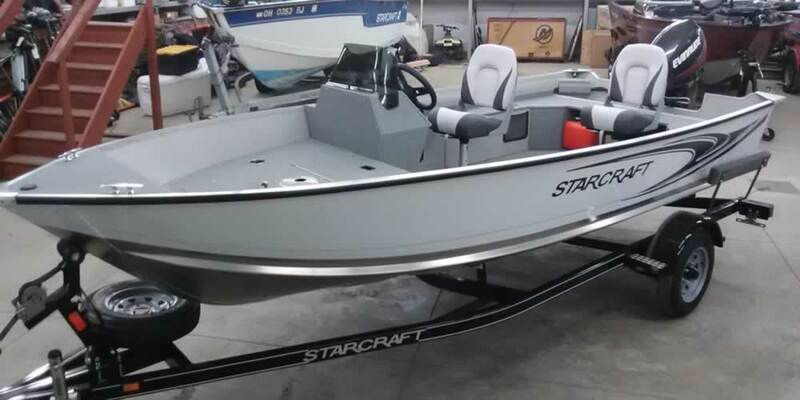 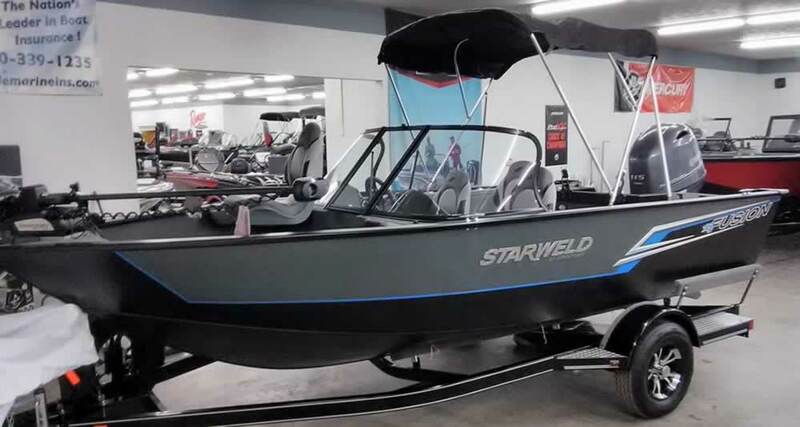 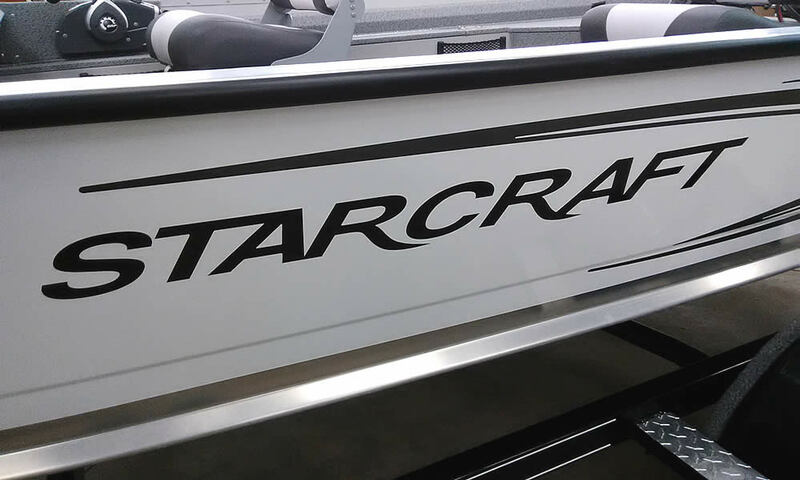 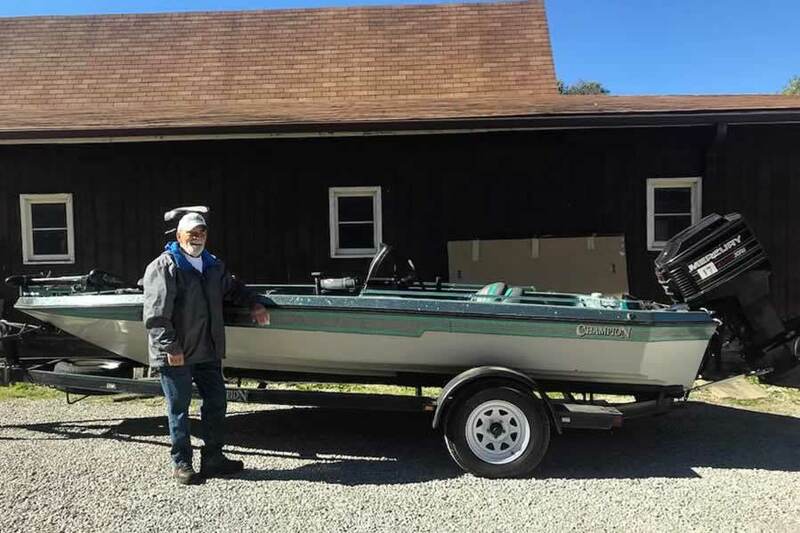 Starweld aluminum fishing boats are designed and built with input from professional fishermen – guys who are out there every day and know what it takes to be a winner. 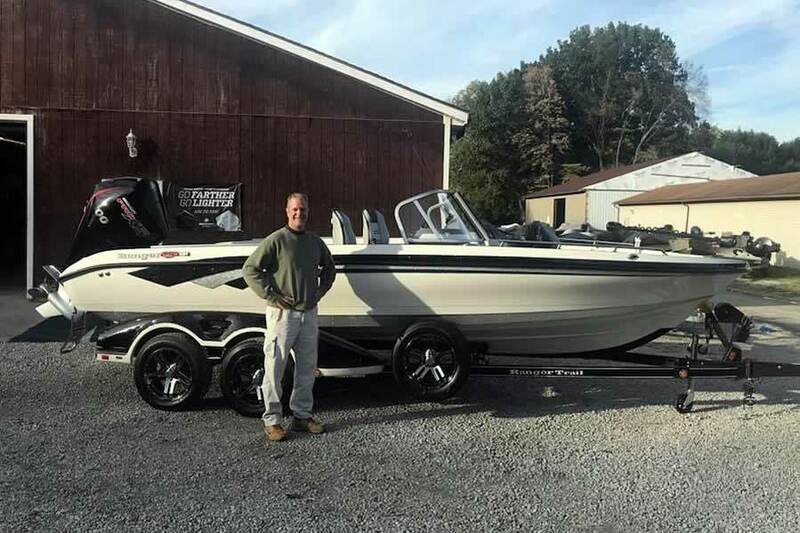 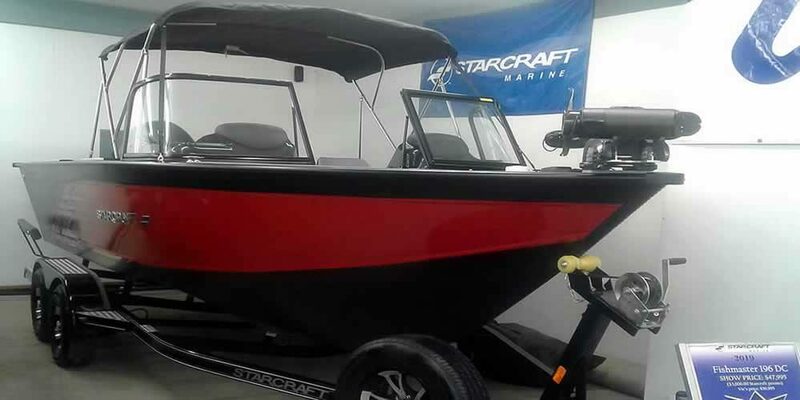 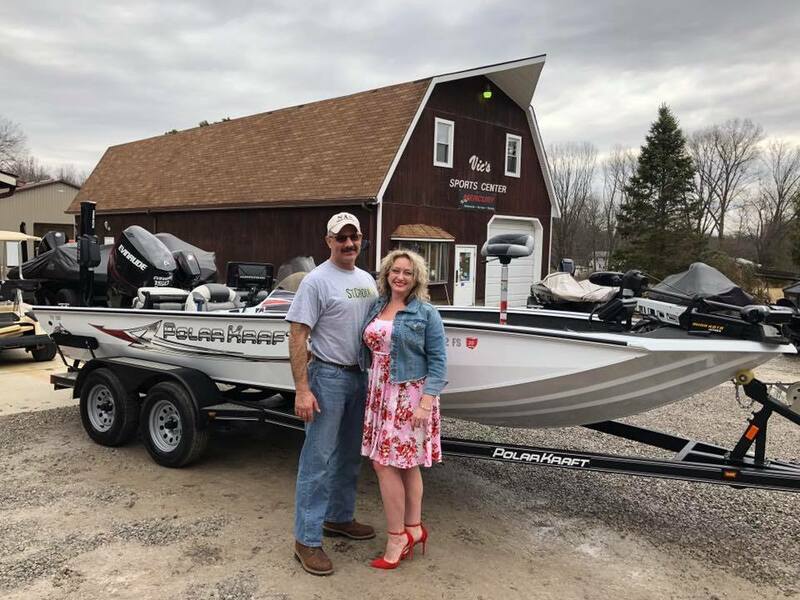 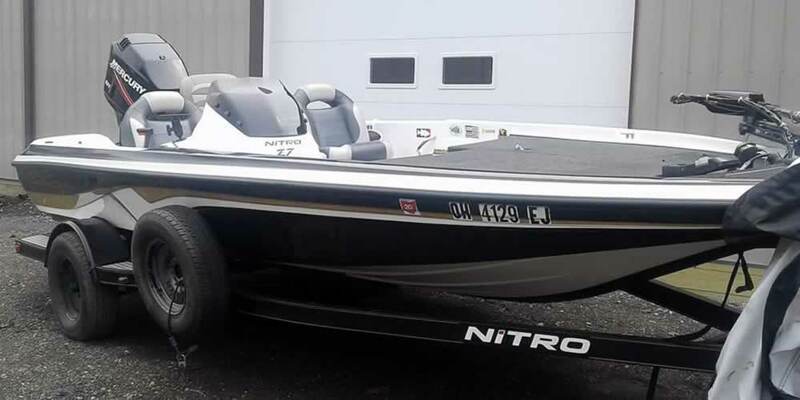 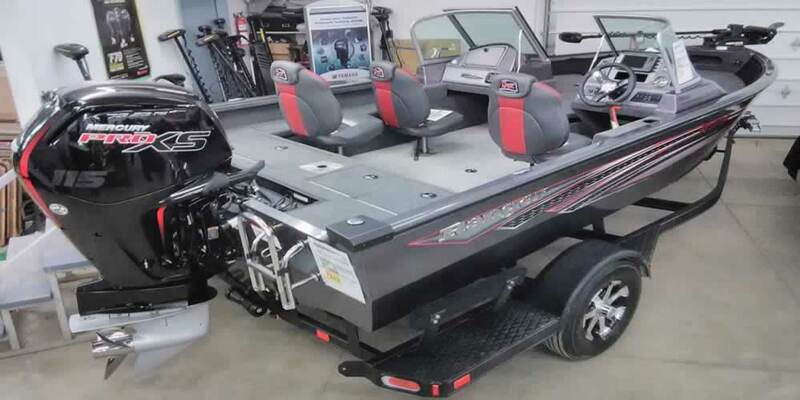 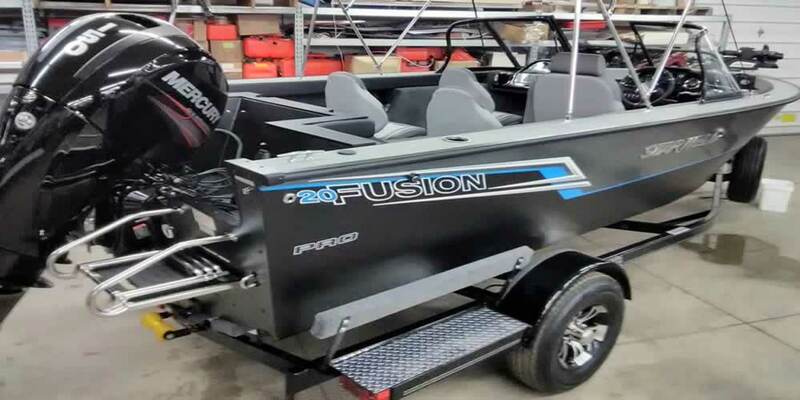 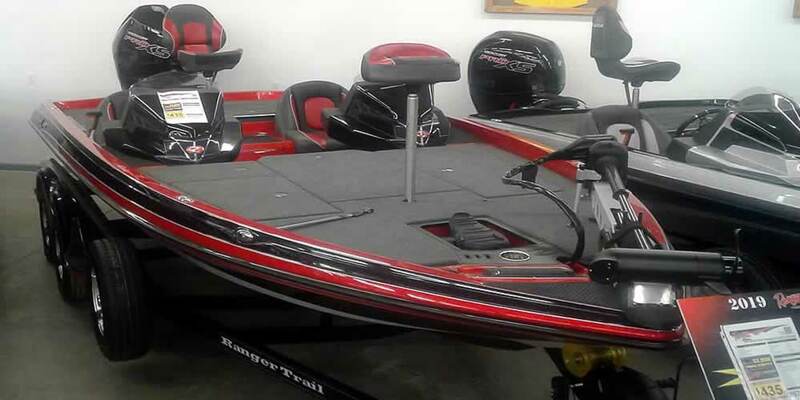 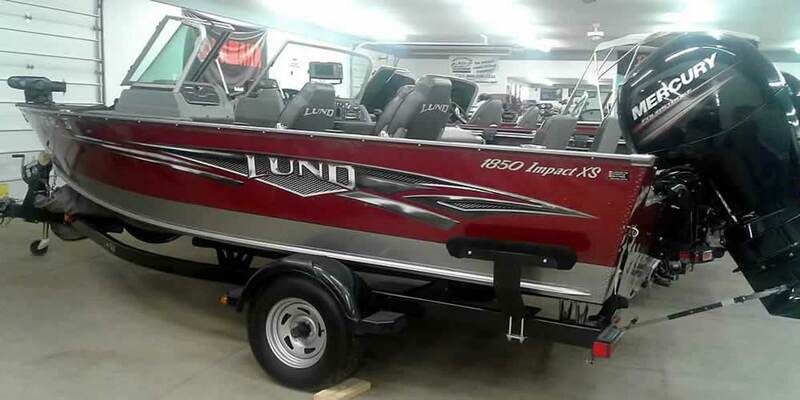 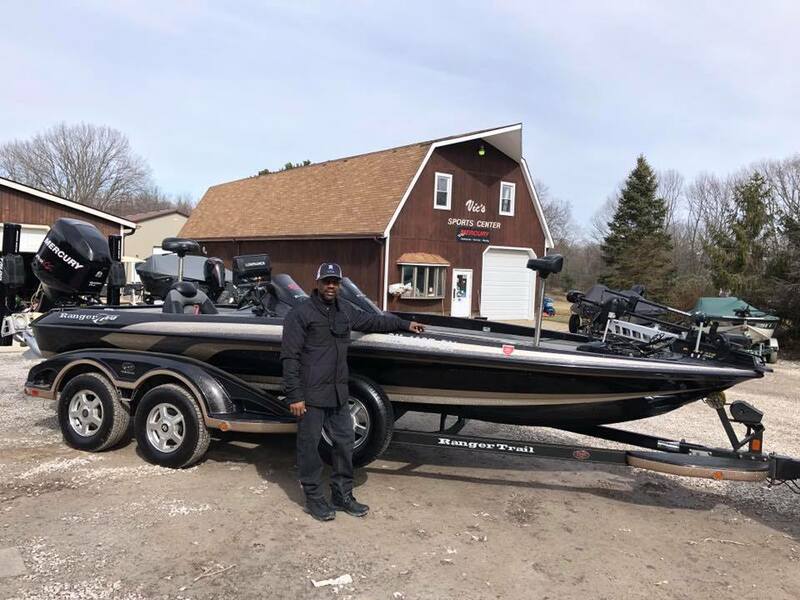 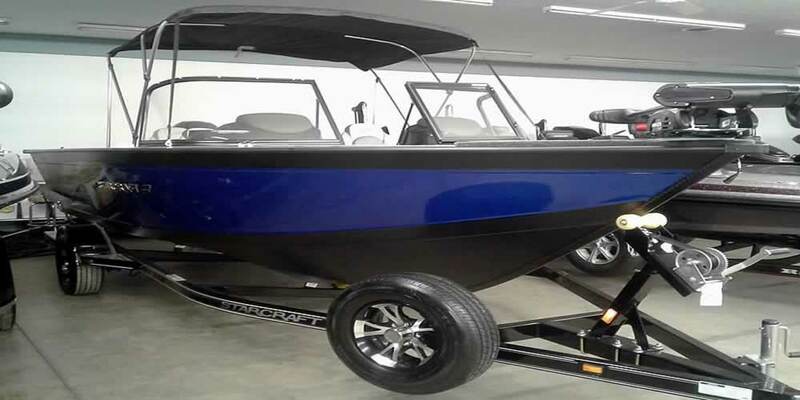 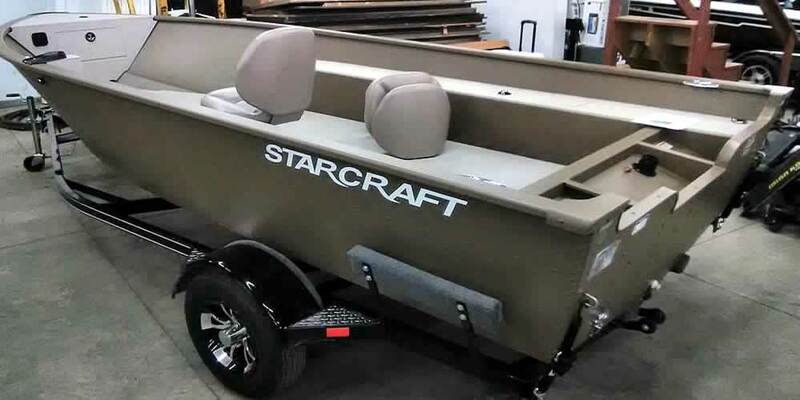 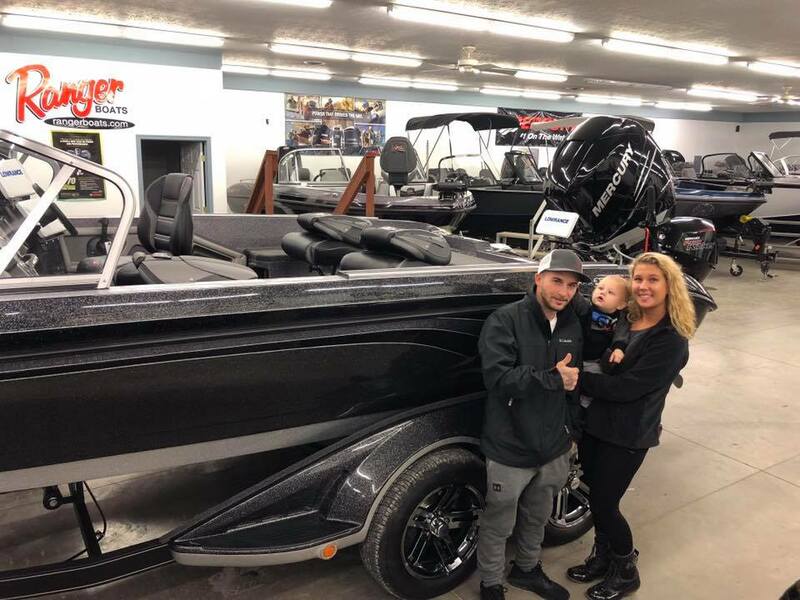 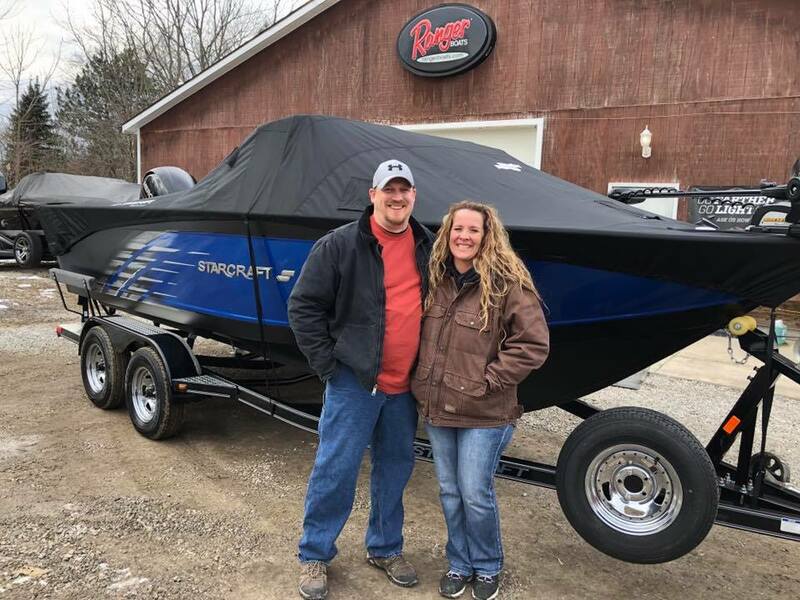 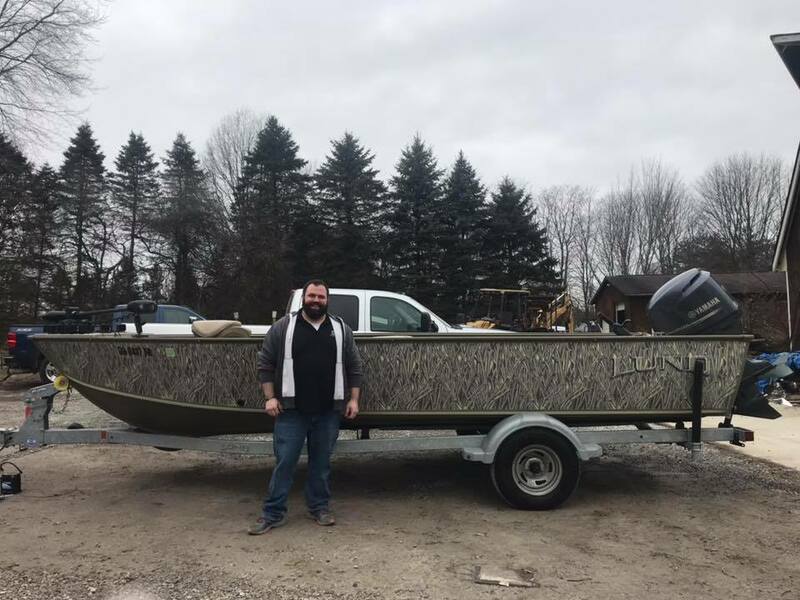 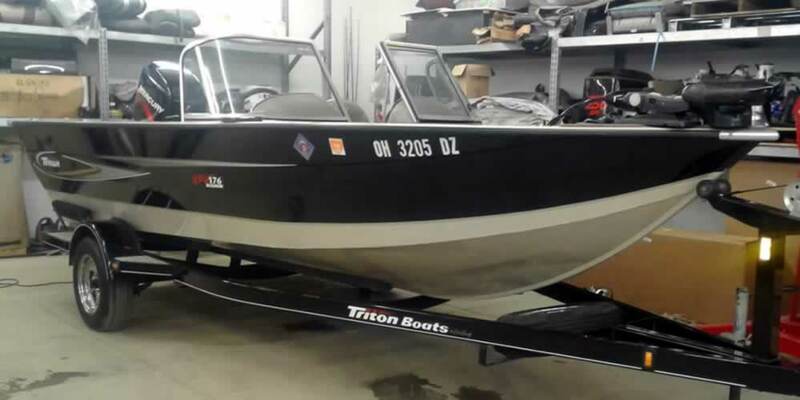 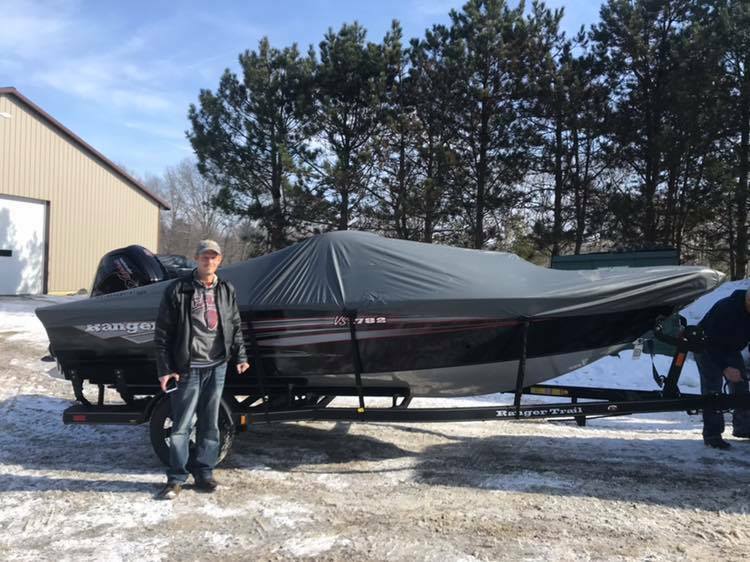 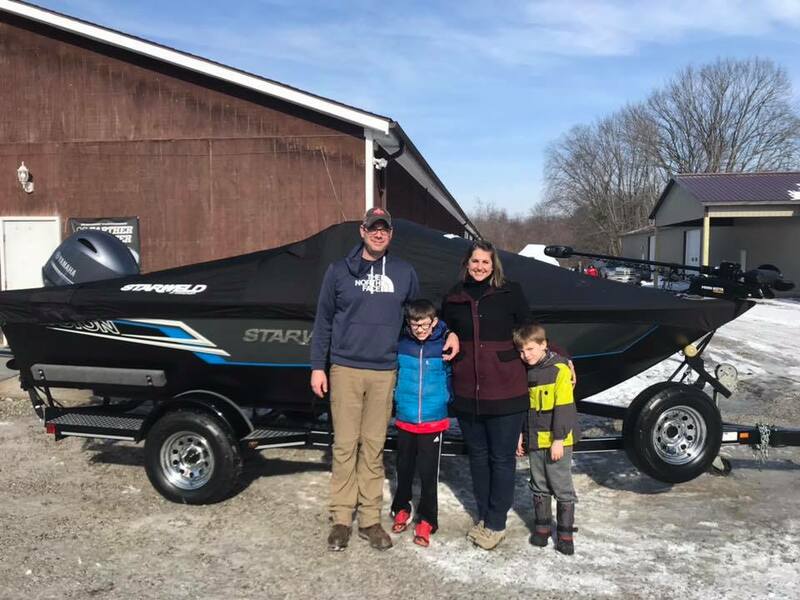 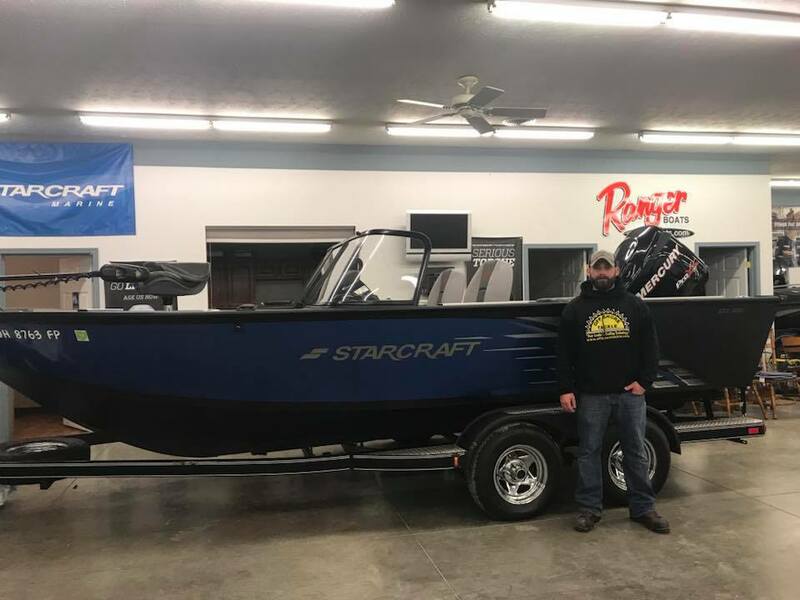 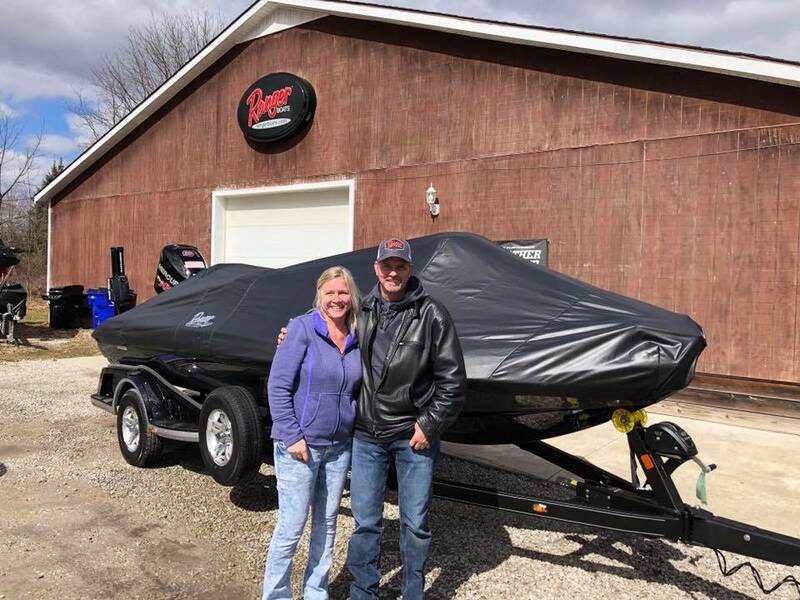 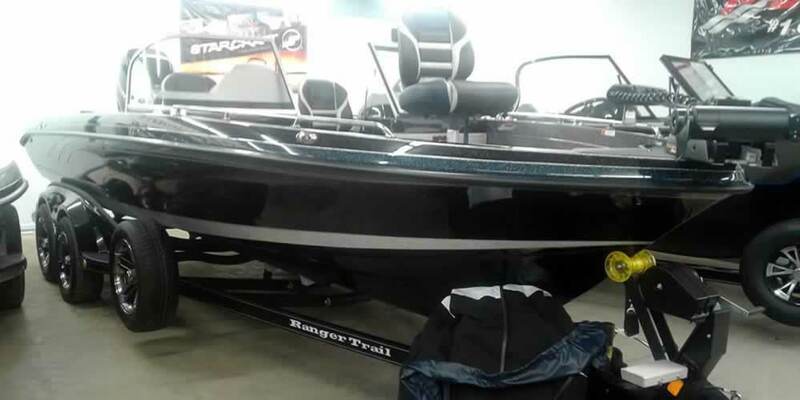 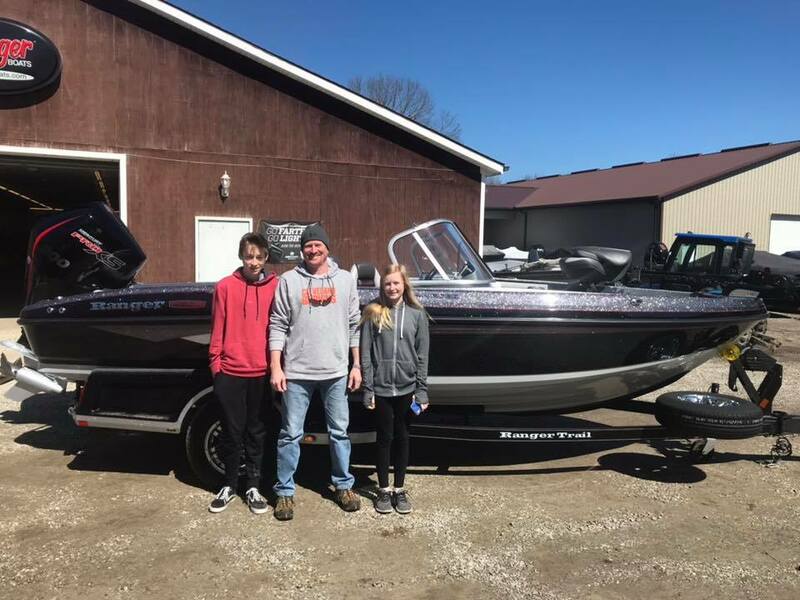 2019 FISHCRAZY WALLEYE DERBY GRAND PRIZE! 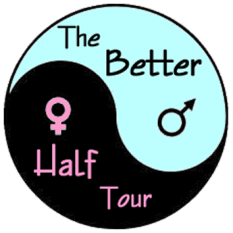 Fish the 2019 BETTER HALF TOUR! 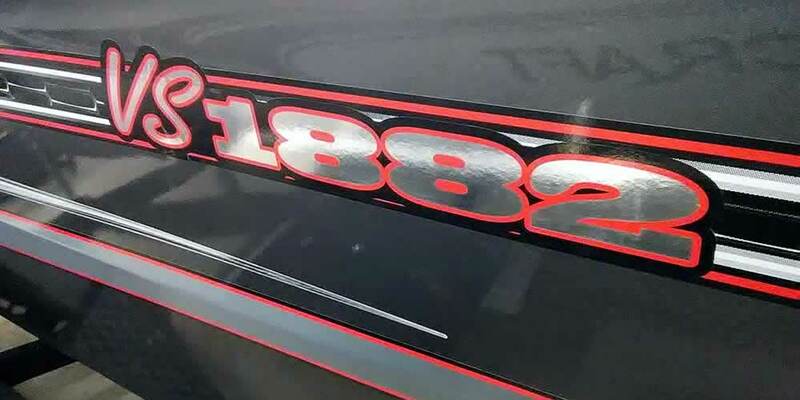 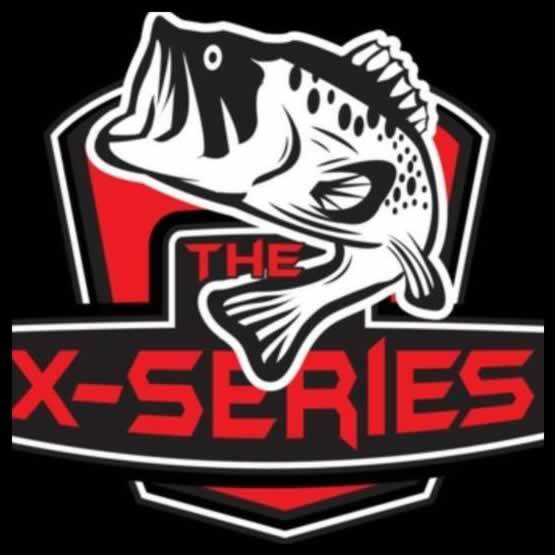 Now in their 8th season and expanded to FIVE EVENTS in 2019. 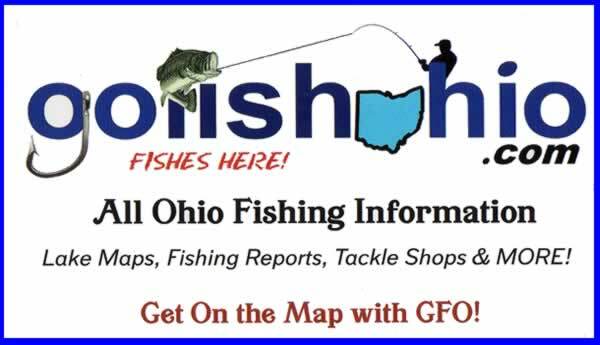 Three of the finest bass fishing lakes in Northeast Ohio & Western New York. 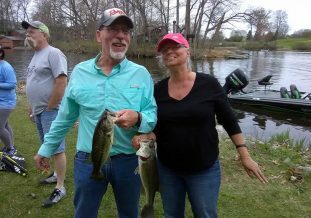 The Better Half Tour is a mixed team, catch & releas e bass fishing tournament created to engage more couples in the outdoors & this great sport of bass fishing. 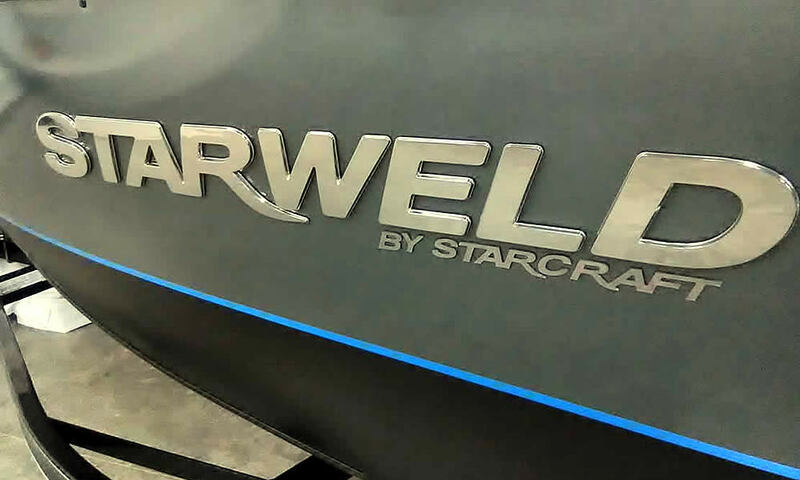 Points Championship is a NEW format! 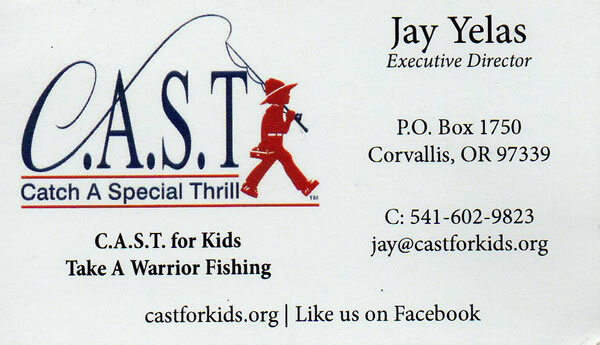 1 in 4 teams cash. 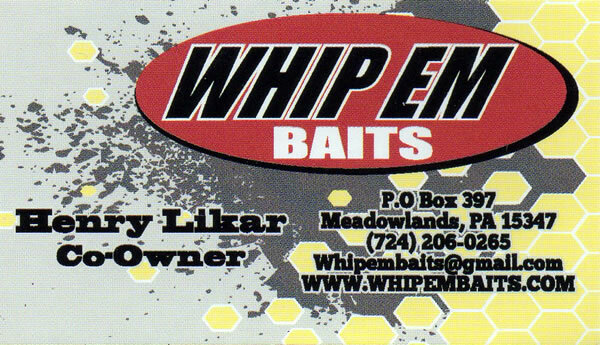 Sponsor prizes. 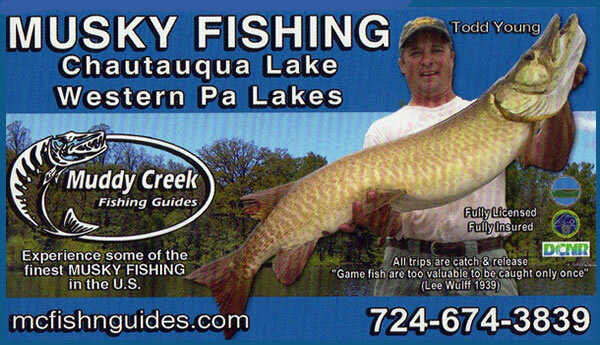 CLICK HERE for MORE INFORMATION & ONLINE ENTRY! 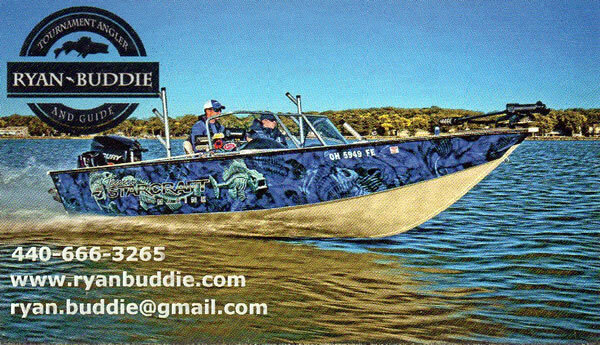 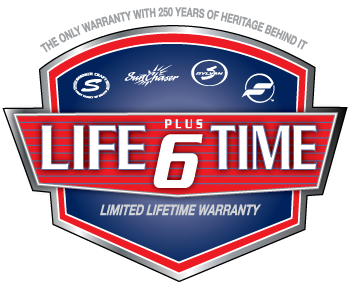 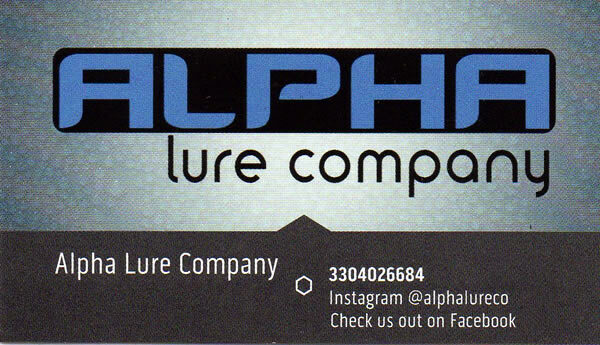 Ohio Pro Lure is proud to be a sponsor of DoBass!